Whether your small business has been around for years or you’re just starting out, it simply makes good sense to use open source software for everything from managing your office network to putting together slide decks for your next client presentation. Open source software is inexpensive (and often free! ), secure, and easy to customize to the unique needs of your company. Unlike many commercial applications on the market today, you can even find in-depth, no-cost tech support from within the user community. When you’re ready to set up your office with the best open source software, it’s hard to know where to start. Here’s a toolkit of our favorite must-have applications, along with what you need to know to get your office up and running in no time. 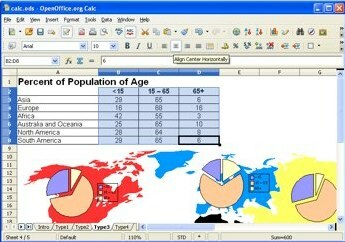 It’s true we talk about OpenOffice.org a lot, but that’s because it’s such a wonderful suite of office applications. From word-processing and spreadsheets to databases and presentations, there’s practically nothing this collection of apps can’t do. 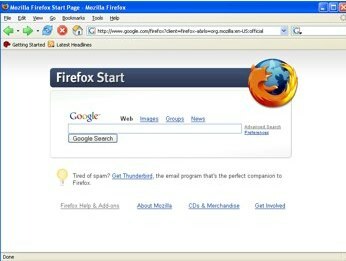 Browser – Firefox Even if your computer came with its own pre-installed web browser, set it aside in favor Mozilla Firefox. It’s completely customizable out of the box, and a wide array of plugins — little add-ons to make your browser preform specific actions — make it even more useful. There’s not much this handy accounting app can’t do. It supports double-entry accounting, scheduled transactions, multiple customer and vendor accounts, anymore. 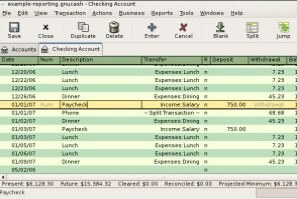 GnuCash even manages your stock, bond, and mutual fund accounts so you always have a full overview of your financial picture at your fingertips. 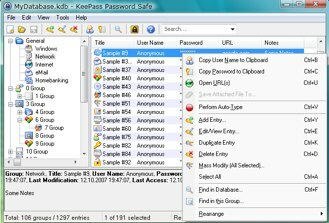 One of the most useful free security apps out there, KeePass locks down all your passwords and registrations in one place, then secures them with a single master password that’s only accessible to the user. The password database is small enough to carry on a thumb drive, burn to a CD, or export in an variety of file formats to use elsewhere. A full-featured network management application platform that’s built for corporate use but approachable enough for small businesses. Just point OpenNMS at a network and it automatically determines the network services in use. Easy-to-understand controls let you manually manage as much or as little of your network as you choose. Use this server-based invoicing software to manage customer invoices at a granular level. Upload your own logo and images to personalize each invoice, add client notes to each file, itemize work performed, include tax info, and more. BambooInvoice has enough features to handle most business needs, no matter what size or how complex. 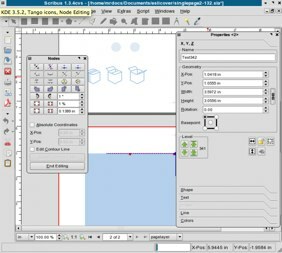 Here’s a fantastic alternative to expensive commercial desktop publishing apps like Quark and InDesign. Use it to produce just about any marketing material you can think of, including flyers, brochures, booklets, and newsletters. It’s hard to believe an app this useful is free — but it is! You know a single email-based virus can wreak havoc on your entire computer system or network. 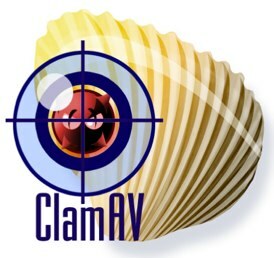 Scan all your incoming mail with ClamAV and quarantine those buggy emails before they have a chance to do any harm. This app also scans archive formats like ZIP and RAR, as well as many popular document formats like MS Office and PDF files to catch viruses buried in inbound email attachments. One of the most confusing things about open source software is understanding the different licensing options associated with various apps. Although we typically associate licensing as the right to use something, when it comes to open source, it also refers to whether you have the right to alter the program or redistribute it without restriction. Companies like Adobe and Microsoft attach licenses to their products that make it illegal to alter the product in an way, as well as to sell or loan it to your friends and neighbors. Open source applications come with much more liberal licenses that allow users to make changes to the software itself, and burn the application on to a CD to hand out to as many people as they wish. Pretty generous, right? There are many subtleties and nuances to open source software licensing agreements that are relevant to developers and software engineers. Feel free to explore them, but applications with a GNU GPL license should be liberal enough for most office needs. When in doubt, however, always seek legal counsel for definitive advice on the best open source licensing to meet your needs. The exact cost savings associated with open source business software vary according the unique needs of each company. Some offices can choose any software they wish, while others may have special software requirements in order to manage sensitive data or information. Whether a company uses completely free or simply lower-cost open source software, there are still substantial cost savings be had. To get a ballpark figure of how much your company can save by using free software, visit your favorite online retail store and check the prices of the boxed commercial software you use most. Be sure to also check for upgrade and license renewal fees. Next, factor in paid technical support which typically starts at at least $50 per hour. See how quickly it all adds up? A common concern among business owners considering open source software is what to do when the need for technical support arises. The good news is that help is typically just a few clicks away online. Virtually every open source application has tools to help users troubleshoot issues. Check out the app’s website for how-to documentation and FAQs, and to find answers to common questions. If you’re still stuck, head over to the website’s user forums and ask around for help. Developers and power users typically monitor the forums and pitch in to help out people who need some problem-solving guidance. Ready to start incorporating open source software into your home office or small business? Pick an app from the list above, install it, and start using right away. Once you see how easy and cost-effective it is, you’ll never want to go back to expensive commercial applications again! This entry was posted in Open Source, Productivity on November 15, 2010 by wlmanager. Valuable insight here. I think one of the things that many new business owners find challenging is finding business management programs that will help them save time and money. It’s hard to really know what’s even out there when there’s so much information. A review like this is very helpful, especially for the bookkeeping and invoicing software. Very helpful for small businesses; thanks for sharing.